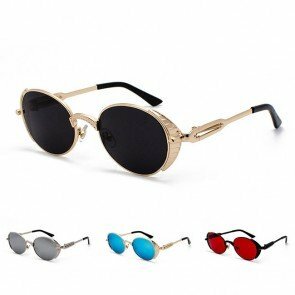 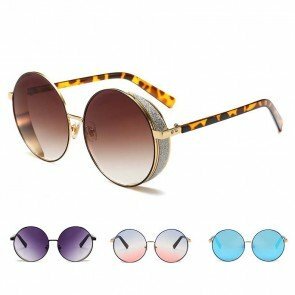 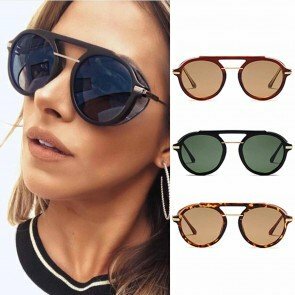 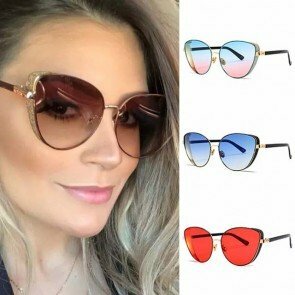 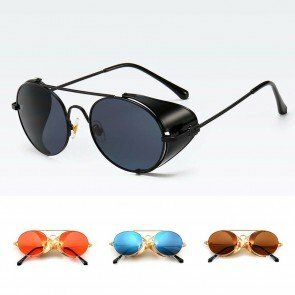 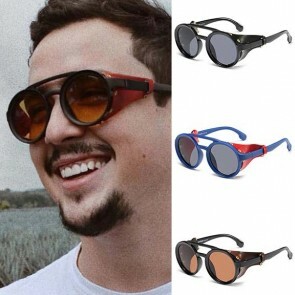 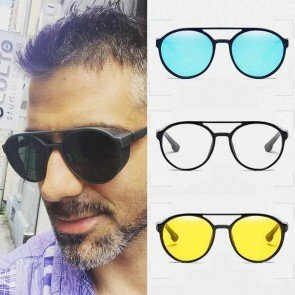 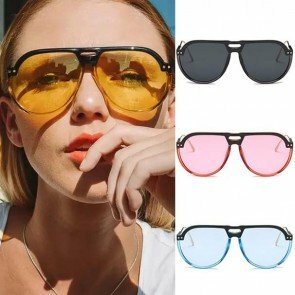 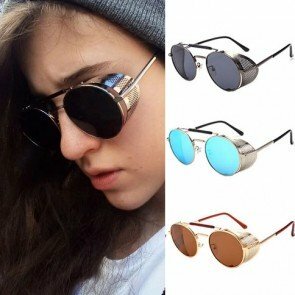 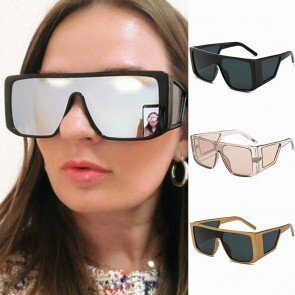 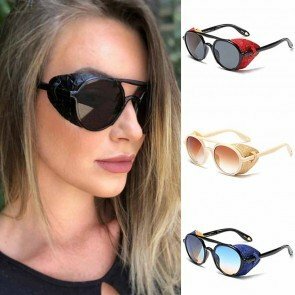 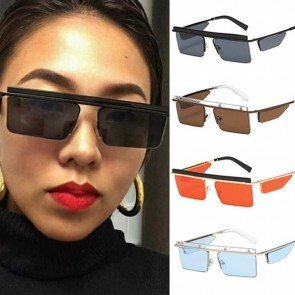 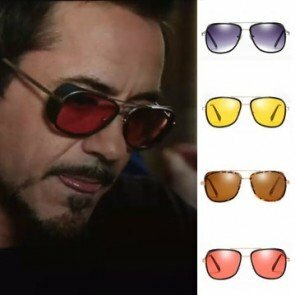 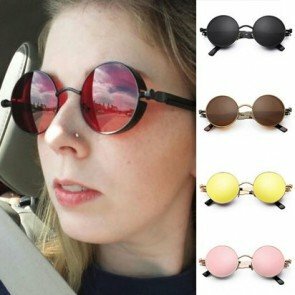 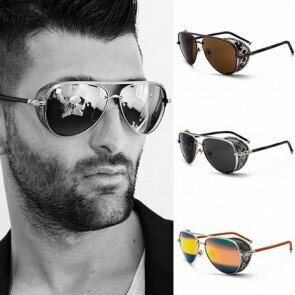 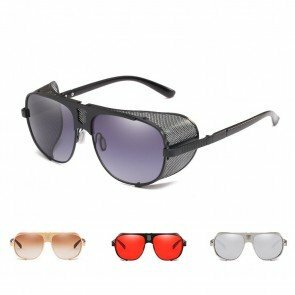 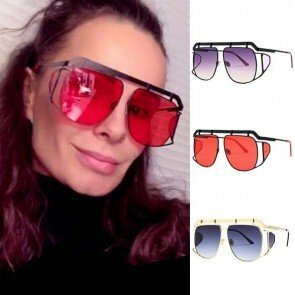 These sunglasses have an unique blend of classic and vintage style, capped off with the latest in side shields fashion technology. 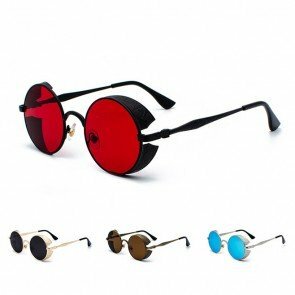 Each of the glasses in our collection were hand-picked for their unique styling and relativity to the steampunk aesthetic. 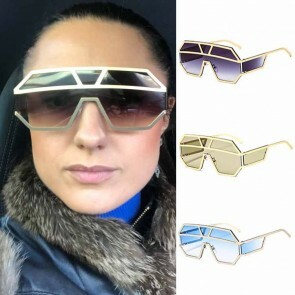 Yet, you’ll find that the majority of them may be worn every day. 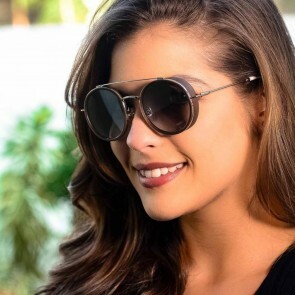 They are a perfect blend of form and function, with side guards acting as a midway point between glasses and goggles.